Oxford Mail XC – Round 4 – Harwell. 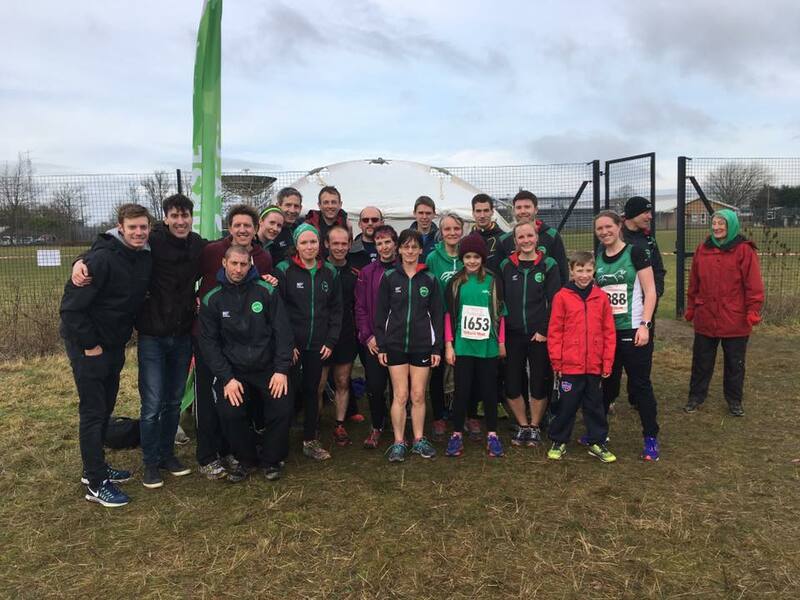 Another terrific turnout from the Harriers with both the senior men’s and women’s team scoring well and the men having their best result of the season. Some notable appearances from new Harriers including Darshana, Vicki Stott, Simon Harris, Remi, Nick White and an ultra from Yiannis. 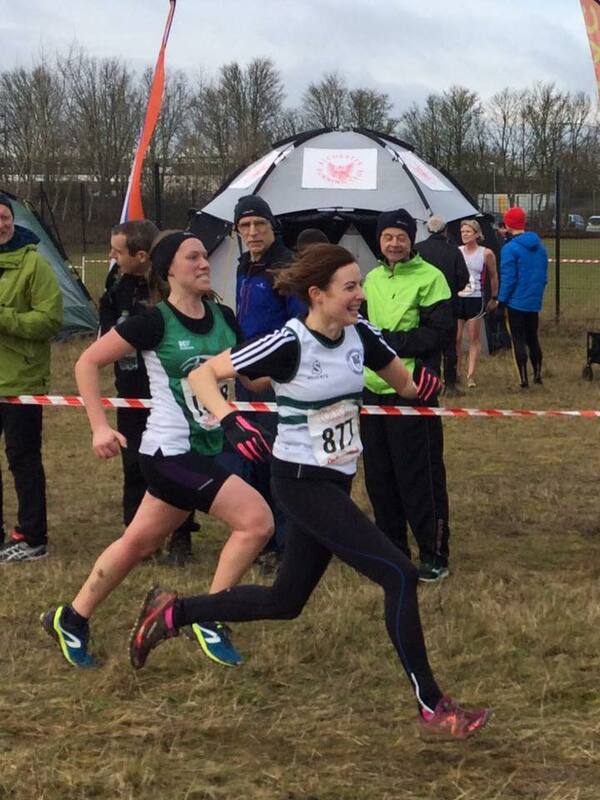 Special mention for Vicki Stott & Darshana Patel who ran their first XC as guests. 13 J McBrien 32.35, 32 J Cooke (V1) 34.14, 39 T Walsh 34.36, 42 O Onay (U20) 34.44, 45 S Harris 34.55, 87 R Beunardeau 37.21, 88 M Lane (V1) 37.21, 97 J Gibbard 37.47, 100 I Lambourn (V2) 37.58, 102 M Beales 38.05, 121 A Harvey (V1) 38.53, 132 S Leech (V2) 39.33, 19o P Claridge (V1) 43.43, 233 N White 48.20, 241 E Wyard (V2) 50.26. Congratulations to Jonny Cornish, who won the Watford Half in 1.08.43, almost two and a half minutes ahead of the next competitor! A fantastic run from Yiannis completing the 50 mile course in just 8 hours 18 mins, hats off to that man!